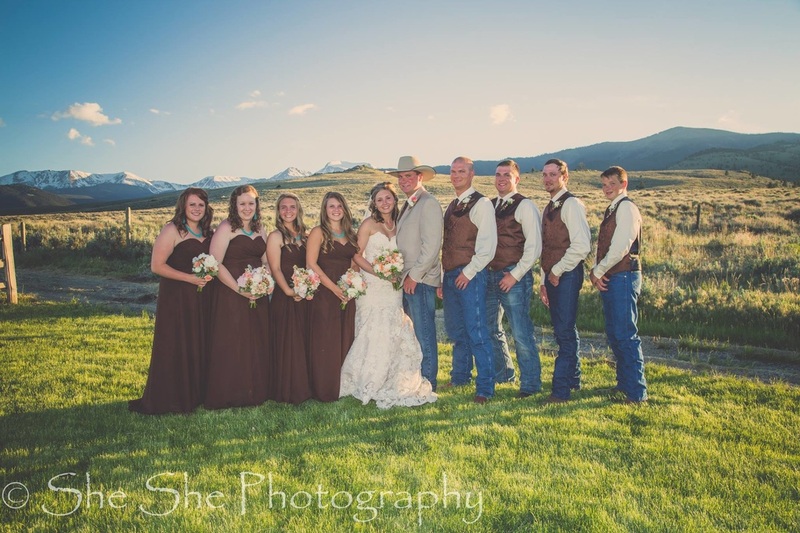 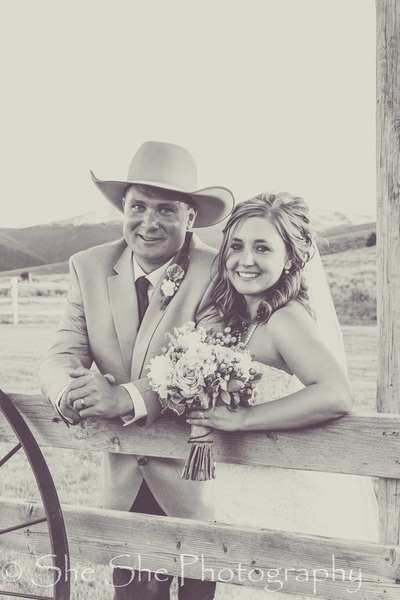 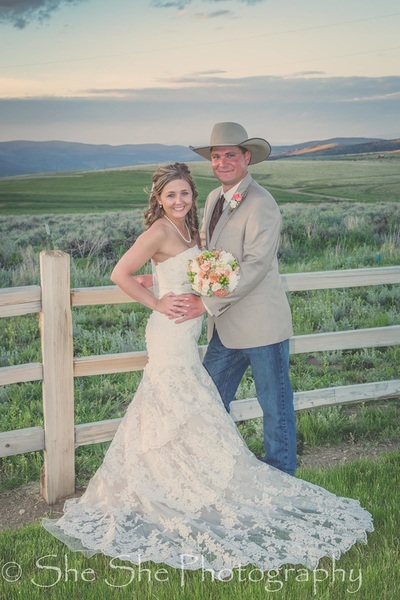 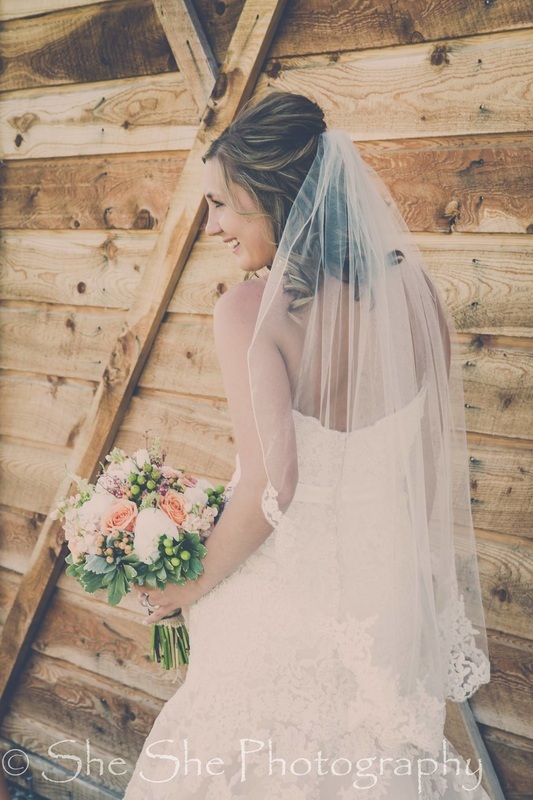 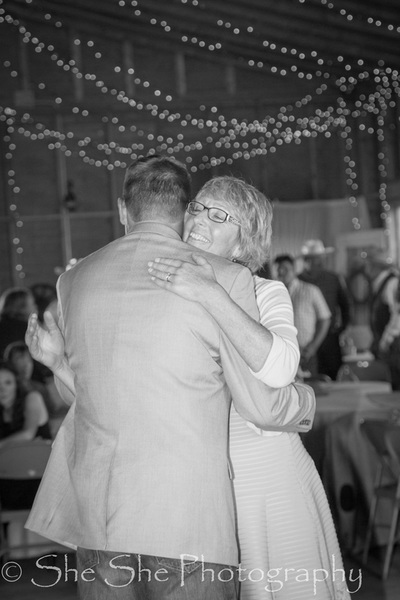 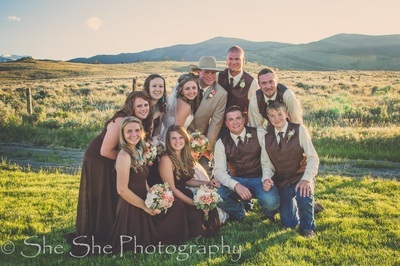 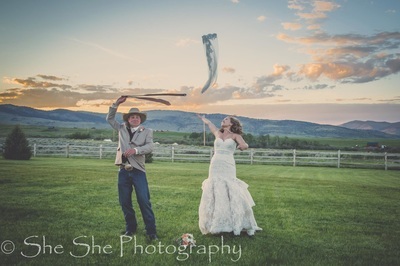 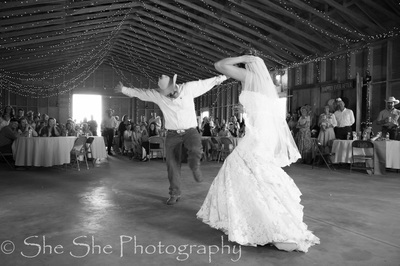 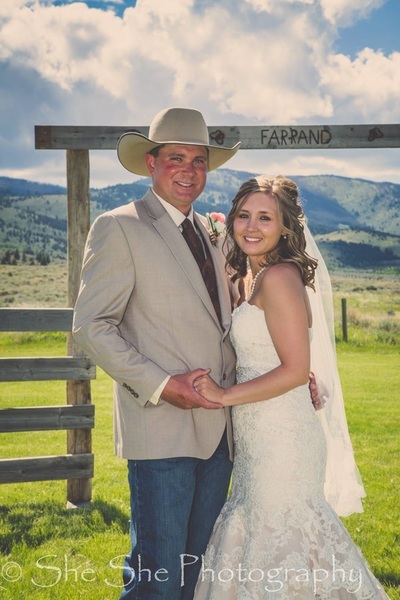 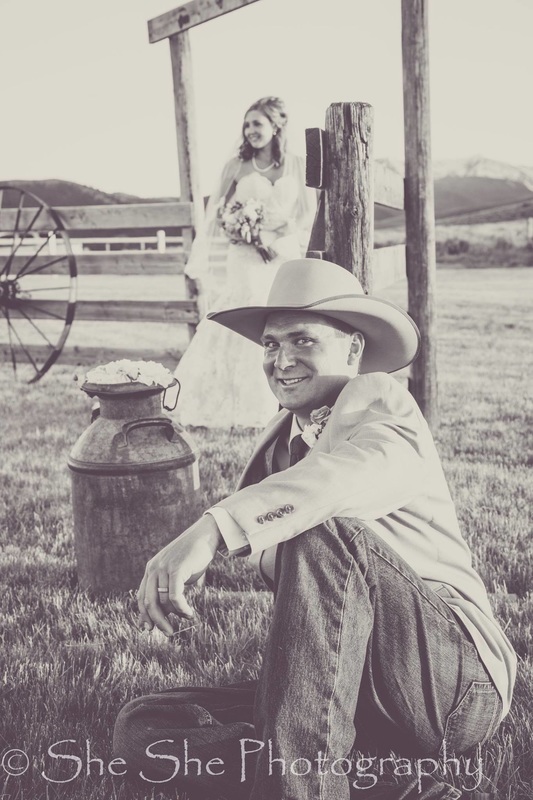 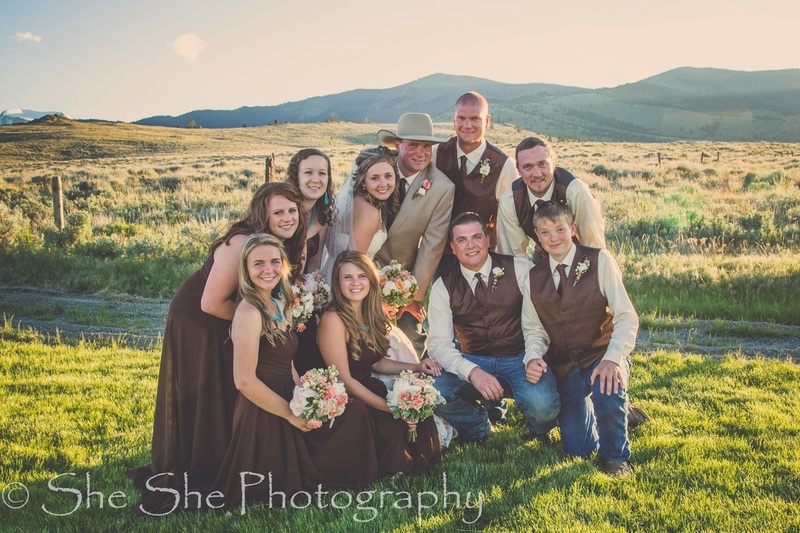 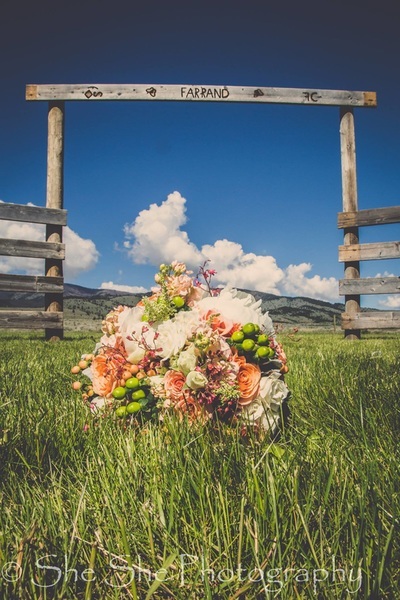 We feel so blessed that Carl & Kelsey chose the Y Knot Barn & Event Center for their special day! So much thought went into the planning of this beautiful day! 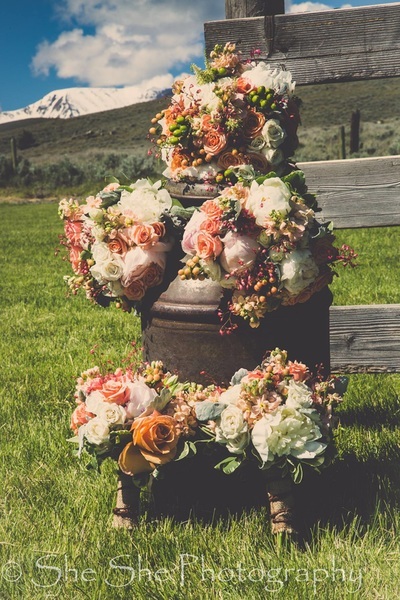 Their ceremony setup was amazing and gorgeous! 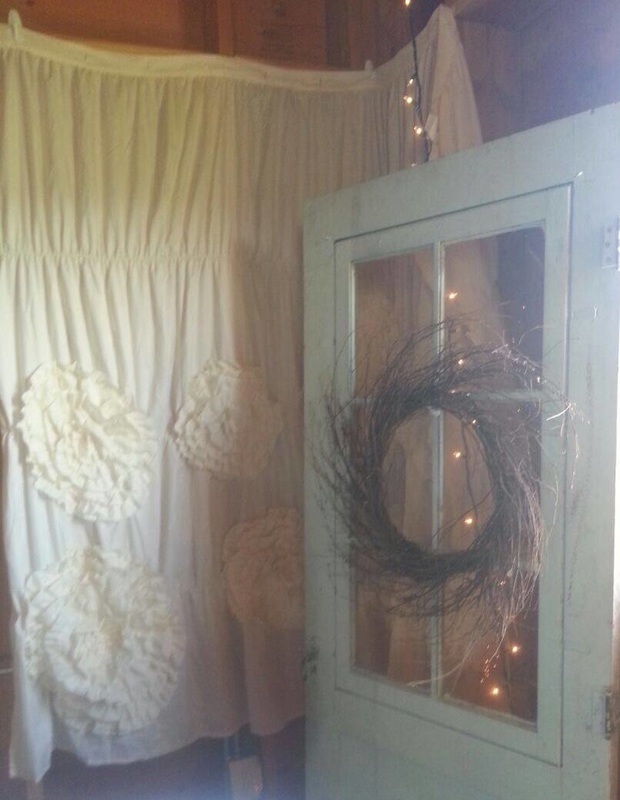 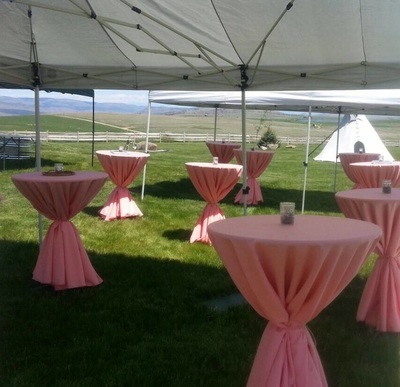 There was even a teepee to entertain the children, and we loved how the couple used three wedding colors! 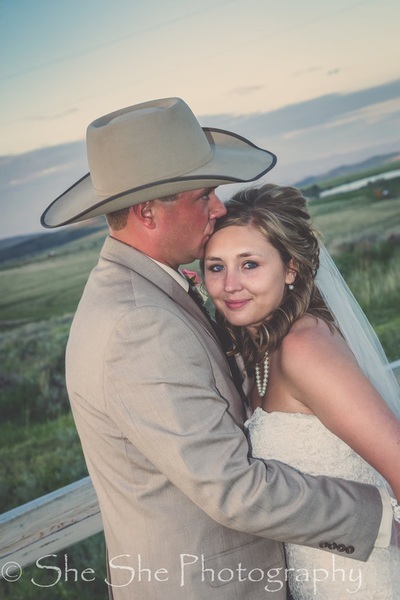 Kelsey was beautiful, Carl was handsome and the sunset was perfect! 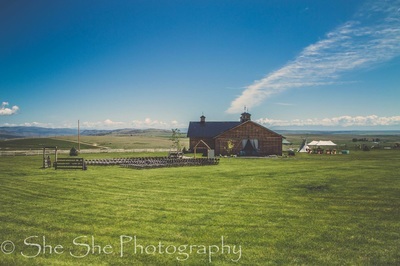 We hope you enjoy these photos by She She Photography as much as we enjoyed their special day! 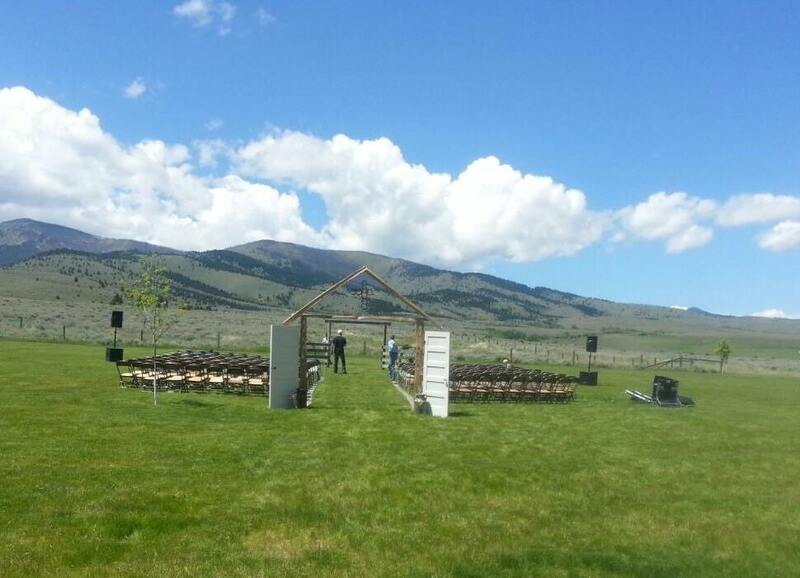 The Venue Set up for the big day! 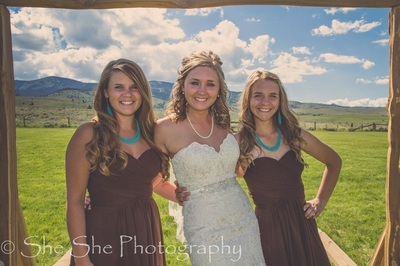 Love the Teal and Brown! 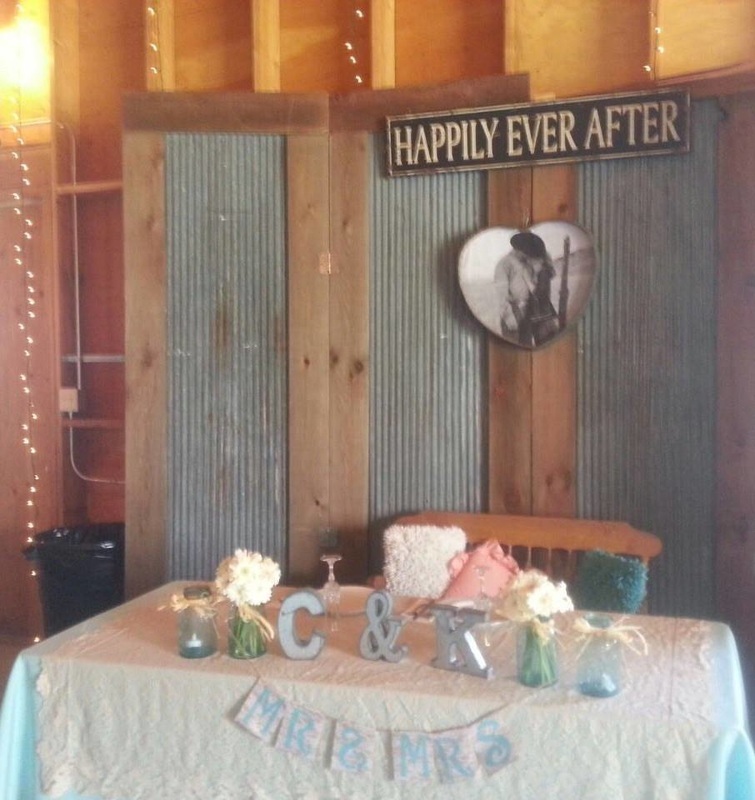 Sweet Memories are made here!